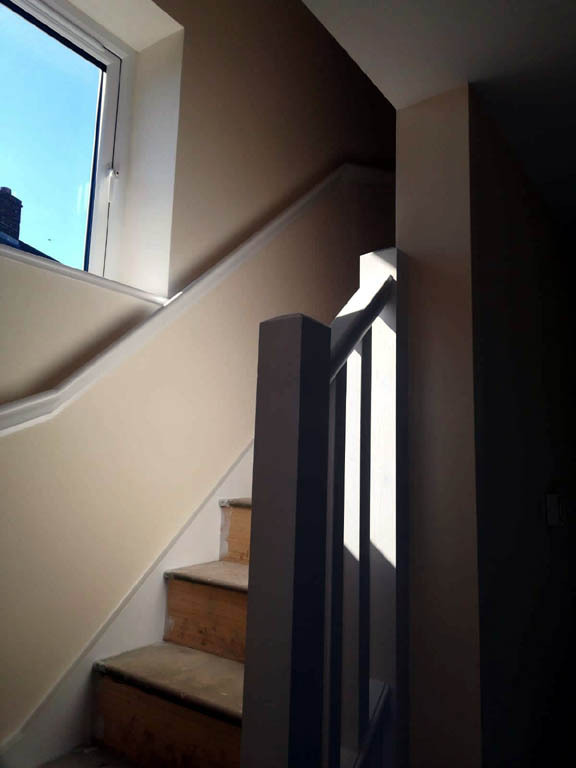 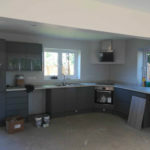 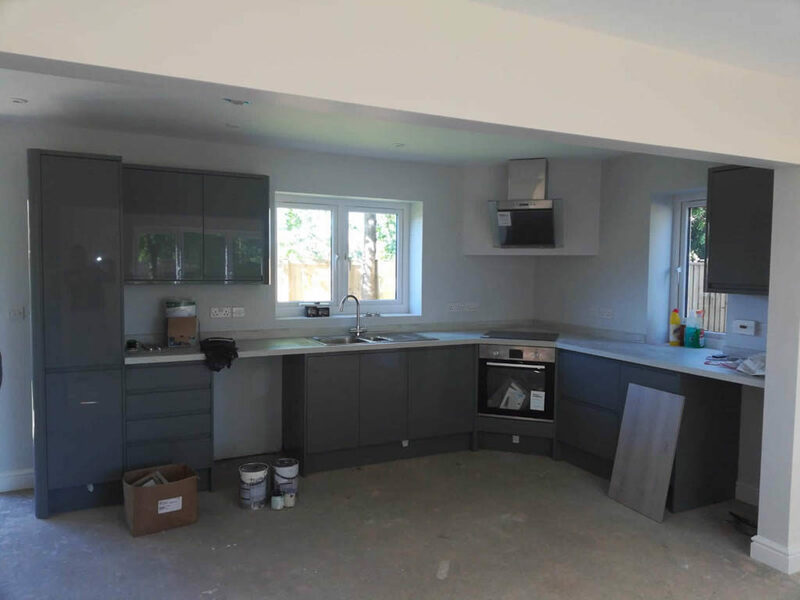 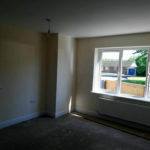 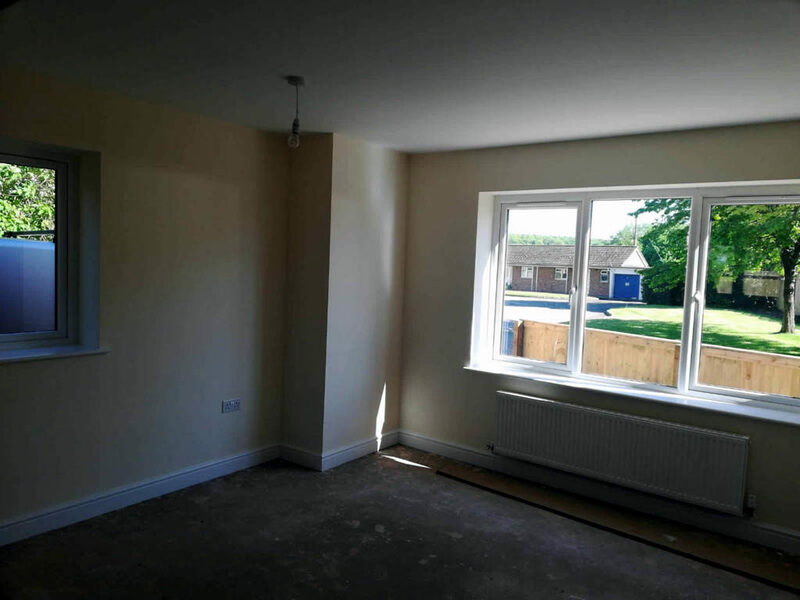 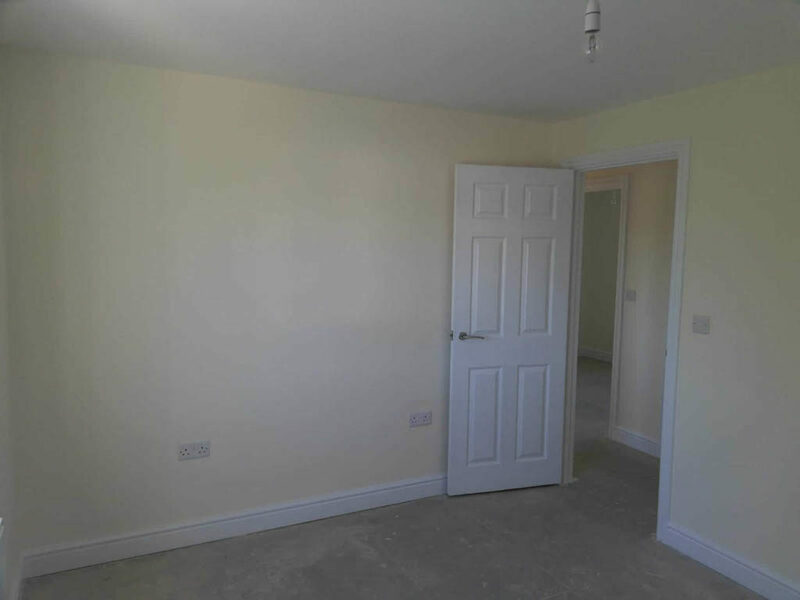 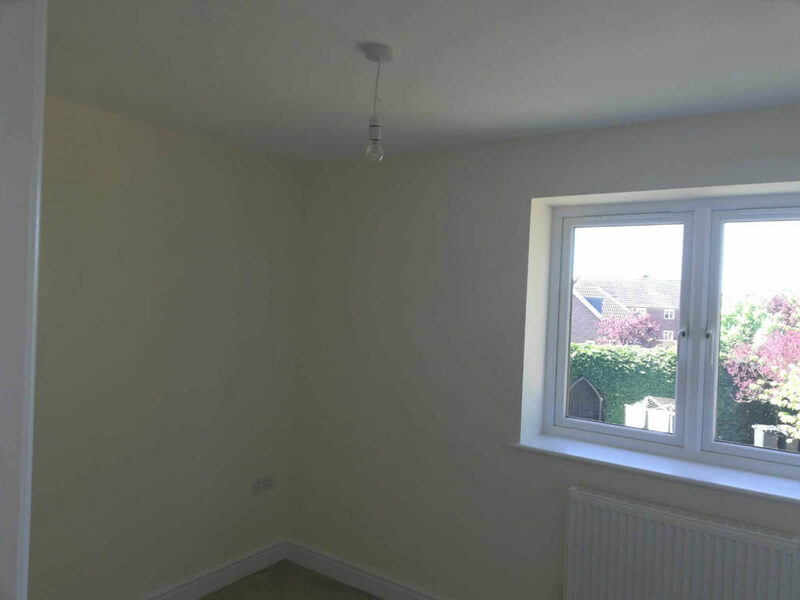 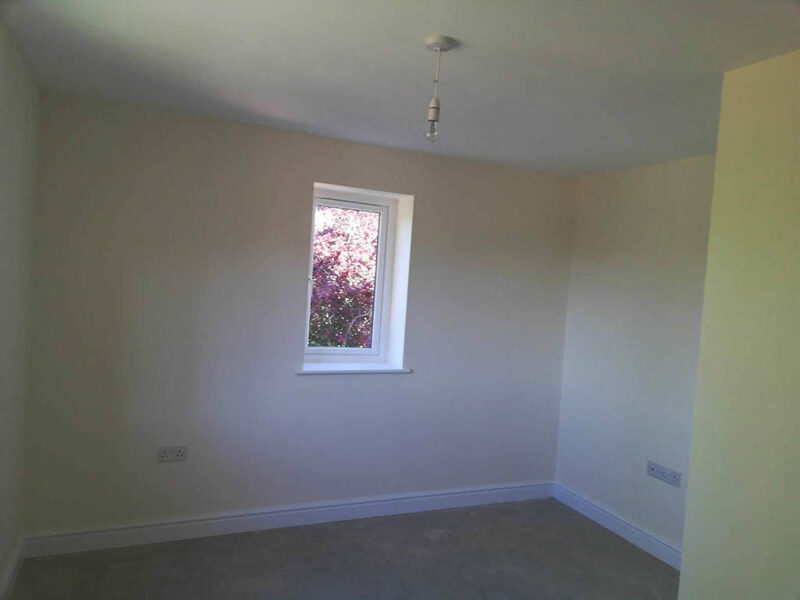 Here are some photographs from the new build project which was completed earlier in the summer to the highest standards with the appropriate amount of coats on walls and woodwork. 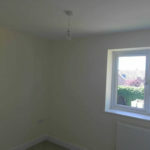 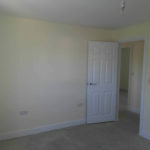 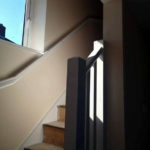 If you have a new build project that needs interior decorating then please get in touch. 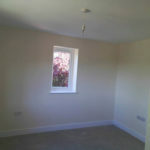 All work is completed after being thoroughly prepared will be finished to schedule.